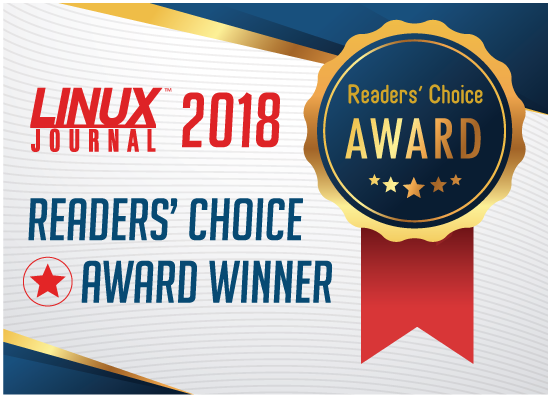 Debian won Linux Journal's Readers' Choice Award for Best Linux Distribution. Longtime Debian Developer Martin Michlmayr was named as one of 6 winners of the 2013 O’Reilly Open Source Awards. This Award recognize individual contributors who have demonstrated exceptional leadership, creativity, and collaboration in the development of Open Source Software. Martin received the award for his investment in Debian where he served as Debian Project Leader for two terms between 2003 and 2005.